At your next dental check-up, your dentist may recommend X-rays. 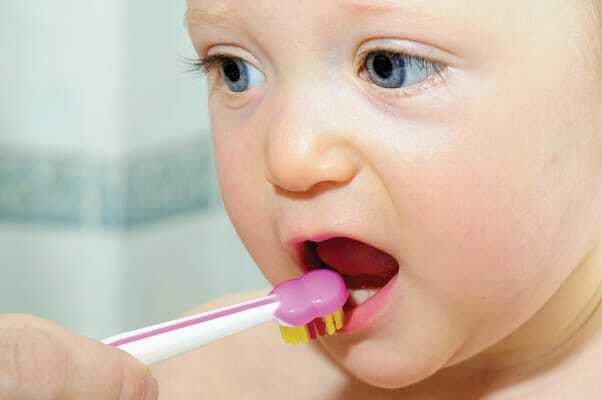 Those reveal important information about your oral health—safely. “X-rays aid in diagnosis. They let us see what we can’t see from the outside,” explains Dr. Scott Mollins, a dentist practicing in Summerside, PEI. Specifically, he says, dental X-rays can show cavities between and inside the teeth, and they can indicate where there is bone loss, a sign of gum disease. As well, X-rays can reveal the presence of abscesses, cysts and growths including tumours. X-rays are also important in guiding surgical procedures, such as the removal of wisdom teeth, and they assist in the diagnosis and treatment of orthodontic problems and the use of braces. “Dental X-rays are needed because without them, small, unidentified problems can become bigger, more expensive and more difficult to treat,” says Dr. Mollins. Dentists only use X-rays when they believe the benefits outweigh any potential risk, says Dr. Mollins. “Studies indicate dental X-rays are one of the safest types of X-ray.” On average, the amount of radiation in a dental X-ray is less than what you would be exposed to naturally in any single day or about the same level as in a one- to two-hour airplane flight. A single chest X-ray is the equivalent of approximately 80 dental X-rays, and a CT scan, a combination of X-rays and computer that create pictures of organs, bones, and other tissues, is equal to about 5,600 dental X-rays. 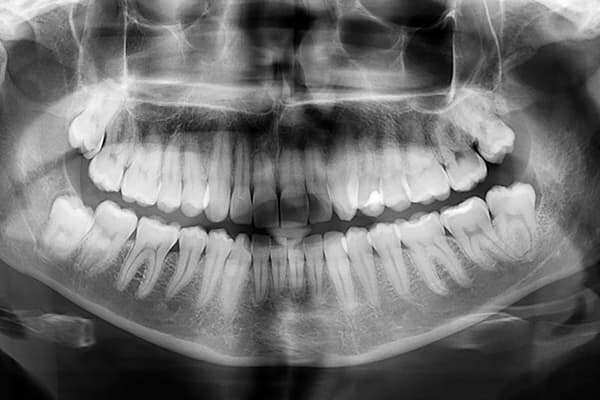 Dental radiography (ortopanoramica). Digital X-ray teeth scan. The risk associated with all types of X-ray examinations rests with both the intensity and quantity of the radiation used along with the amount of tissue that is exposed to the radiation. In general, modern dental X-rays expose tissue to about the same amounts of radiation for each examination as do medical X-rays, but they expose much less tissue. “As a result, the risk associated with dental X-rays is generally much lower than the risk associated with medical X-rays,” says Daniel Hanson, chief engineer and radiation inspector with Innovative Biomedical Engineering Ltd., in Langley, BC. The company conducts radiation surveys for all dental practices in British Columbia, Nova Scotia, and New Brunswick. Safe amounts of radiation for each type of dental X-ray examination are established and set by Health Canada, and dental X-ray machines are inspected at regular intervals. The amount of radiation that is produced by each machine is measured and documented. Hanson, for example, then provides this information to every dental office in Nova Scotia and New Brunswick as well as the colleges that regulate the profession in those provinces. Precautions are taken to reduce exposure to radiation. Patients who have a dental X-ray will be draped with a lead apron that covers their torso as well as their neck, protecting such organs as the thyroid. Then they’ll be asked to bite down to secure the film or sensor in the mouth. Usually, bite X-rays are taken every two years to help diagnose cavities and related issues. Jaw X-rays are taken every five to seven years. Good dental health, which includes brushing and flossing every day and visiting your dentist regularly for check-ups, can also reduce the need for additional X-rays. When changing dentists, take your most recent X-rays with you. “Digital technology makes records transfer easy and routine,” says Dr. Mollins. And it saves on unnecessary X-rays. 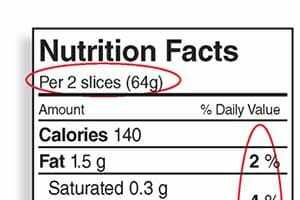 What you need to know to make sense of nutrition labels.